We are not like other surveying companies. We are more than a subcontractor. We are the go to folks for getting things done - on time and usually in a rush. We are part of your team, the folks you call when you have a question or need help with a special circumstance. We know our customers by name. We love what we do. We love where we live and our community is your community. 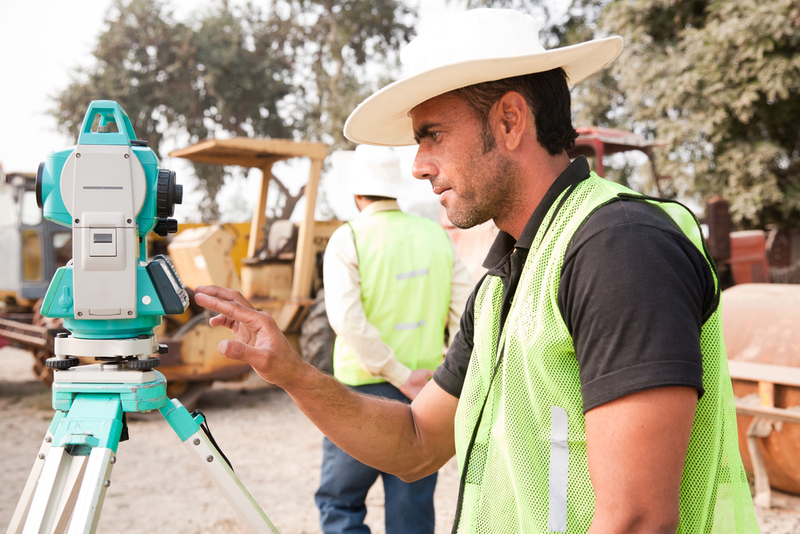 We are not just your surveyors , we are your neighbors.